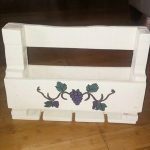 This sensational type of creative wooden recycling can make you interested in crafting even you have not gone ever through carpentry. 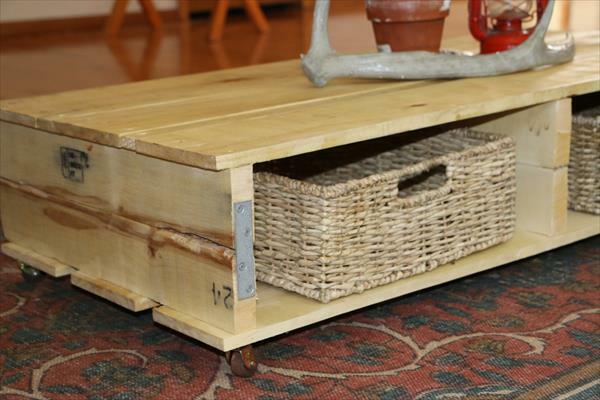 There are countless DIY pallet ideas to lower down your furniture expenses. Try out this DIY pallet table with casters to get great coffee support for your home, office and any other sitting plan and furniture. Learn some basic hidden secrets to get really endured and high quality home furniture items by handcrafting of some defined pallet skids. We have totally reclaimed it out of broken up and collapsed pallet boards. 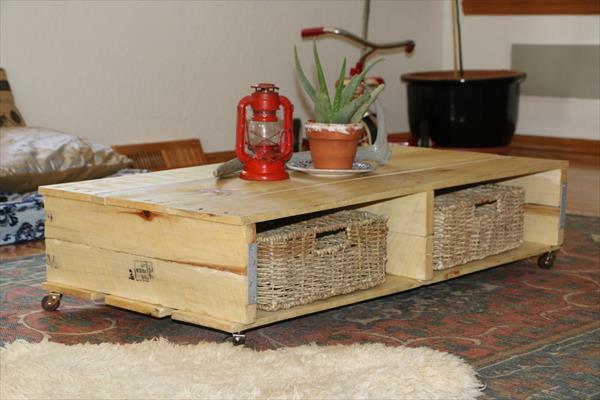 If you can use some basic wooden tools then this DIY pallet coffee table is just a piece of cake to do at home. 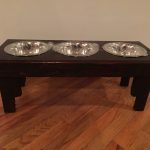 We have built it some extra that just a table, it can go for a great storage utility and is also very best for decorative plans for living room. This marvelous DIY pallet idea magnificently provides all the features of a chic coffee table and has just no match in price.